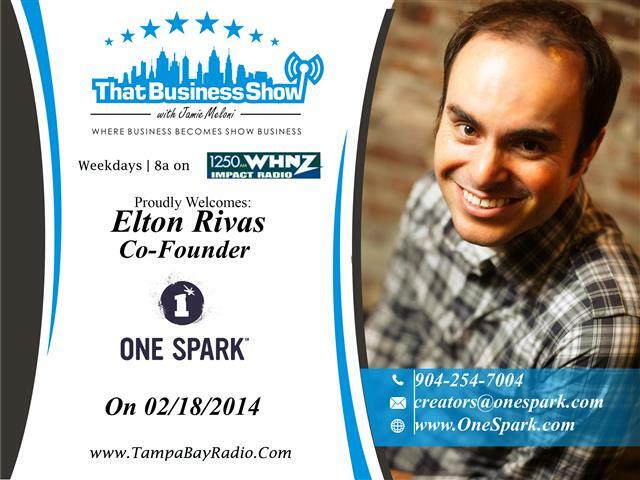 On That Business Show, I welcomed Elton Rivas, Co-Founder of the National Crowd Funding Festival known as One Spark. 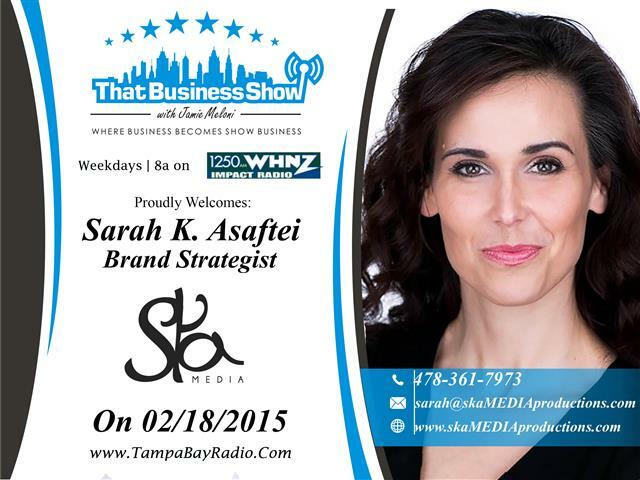 This event is being held in Jacksonville from April 7th to the 12th and connects entrepreneurs, artists and other business creators with the resources they need to turn their dreams into reality. This is the 3rd year of the event and already it is attracting tons of interest with over 150,000 people expected at the event along with an All-Star panel of speakers at the Speaker Forum. Registration is still available for creators, sponsors and volunteers. Learn more about this event at http://www.onespark.com or reach out to Elton and his team at 904-254-7004 or email at Creators@OneSpark.Com.